The Orange County Register uses horror stories about child abuse deaths in exactly the way Donald Trump uses horror stories about crimes committed by immigrants. Were there a hotline to which one could report “statistics abuse,” the reporters who wrote the Orange County Register series “Born on Drugs” would have their rights to the calculator apps on their phones terminated. As it happens, The New York Times published an outstanding eight-part series of carefully reported editorials debunking such myths – at almost exactly the moment the Register published its attempt to revive them – something I discuss in detail on the Southern California online news site WitnessLA. But the Register also has trouble coping with numbers. The statistics it cites come without links, so sources can’t be checked and context can’t be verified. Even the descriptions of sources often are vague, crucial terms are not defined and time spans covered can be unclear. Most of the statistics revolve around child abuse fatalities. Each is the worst form of tragedy and the only acceptable goal for such fatalities is zero. But hyping the numbers only takes us farther from that goal. Similarly, the goals of the Register journalists were noble. But by encouraging a take-the-child-and-run approach to child welfare, the Register’s journalism increases the likelihood that there will be more such horrors. That’s because the real reason for the horrors almost always is an overloaded system and a rush to remove more children needlessly only overloads it more. Those of us who are truly committed to child safety know that the real numbers are bad enough, but real solutions often are counterintuitive. The Register takes almost every number out of context, and almost every assertion about those numbers is wrong. It’s all done in the service of the Big Lie of American child welfare: the claim that leaving children in their own homes, or returning them there, is inherently risky while foster care, for all its other problems, at least is safe. A parent’s right to rear children without state involvement is in constant play with a child’s right to be free from maltreatment. The … conflicting mandates have been debated by those inside the system for decades. ● The “mandates” do not “conflict.” There is no conflict with child safety, because in typical cases family preservation is the safer option – as can be seen by multiple studies and by California data the Register ignored. More than 2,200 children have suffered fatal and near-fatal incidents in California since 2009. Can you find the needles? Why use a figure that covers at least nine years? Because it sounds worse than saying: In a state with 11 million children, an average of 244, or 0.002 percent suffer fatal and near fatal incidents each year. Putting it that way also tells us that the number of children who suffer such “incidents” – a term the Register never defines – are both 244 too many and also needles in a gigantic haystack. So figuring out which 244 children are in that sort of danger is not nearly as simple as the Register stories imply. Notice also that the Register has moved, without explanation, from discussing deaths allegedly linked to parental substance abuse to all forms of fatal and near fatal “incidents” – leaving readers to assume that all these incidents were caused by drug using parents. The overwhelming majority of these tragedies — more than 90 percent, according to a Southern California News Group analysis of data from California Department of Social Services — occurred while the children were in the care of their own parents and legal guardians. Wow, sounds like a child’s own home must be the most dangerous place in the world, doesn’t it? But what the Register doesn’t tell us is that at least 95 percent of California children live with at least one parent or a legal guardian. So this statistic really tells us that, when it comes to children who suffer “fatal and near fatal incidents” they are probably safer in their own homes than elsewhere. 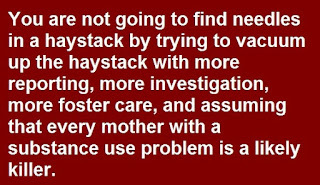 And in fact, this is confirmed by the mass of research showing that foster care itself has a terrible track record for safety, with study after study finding abuse in one-quarter to one-third of foster homes. The record of group homes and institutions is even worse. Thus, readers are left to conclude: Aha! Foster care plummeted and now all these children are dying. Except: At no point does the Register offer data indicating that the rate of deaths and near deaths was lower back when California had so many more children in foster care. But here’s what we do know: A far more reliable measure of safety is the rate of alleged recurrence of maltreatment. That is, of all the cases in which workers declare an allegation of abuse or neglect “substantiated” in what percentage is there another “substantiated” allegation within 12 months. During those same years in which foster care “plummeted” that measure improved in California by 28 percent. So as foster care declined, California children got safer. That is not as counterintuitive as it may sound. 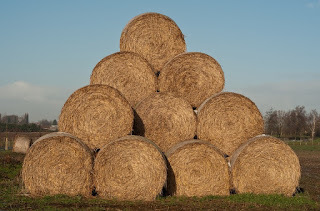 The more that workers are overloaded with false allegations, trivial cases, cases in which family poverty is confused with neglect and all the other cases that don’t belong in the system, the less time they have to find those needles in the haystack. So again, it’s advocates of family preservation who are the true supporters of child safety. In contrast, the hype and hysteria offered up by the Register is likely to make all children less safe. Over and over, the Register stories suggest some kind of fanatical devotion on the part of the system to family preservation at children’s expense. But it’s not just a belief; it’s a fact, documented in study after study showing that in typical cases, including cases involving substance use, children typically fare better in their own homes than in foster care. For starters, even with the “plummeting” rate of foster care placement since 2000, California’s record is resolutely average. As of 2017, the most recent year for which comparative figures are available, the rate at which children were trapped in foster care in California was indeed below the national average – by all of five percent, even when rates of child poverty are factored in. And California’s rate of placement was more than 30 percent higher than New York, another large, relatively progressive state where individual counties run child welfare. So in fact, it’s back when California had proportionately far more children in foster care, the time the Register seems to view as the good old days, that California was an outlier -- and children were less safe. As for reunification: In federal fiscal year 2017, again the most recent year for which comparative data are available, nationwide 49 percent of the children who left foster care were reunified. In California it was 51 percent – hardly suggestive of a fanatical dedication to reunification. And again, California’s results have come with improvements in child safety. The Register goes on to offer up a toxic mix of extreme horror stories and stats that have almost nothing to do with the horrors. So after describing in detail the suffering of an infant “born on drugs,” the Register goes on to tell us that “Nearly 50,000 drug-exposed infants have been born in California since 2000, a parade of human suffering that has touched families, communities and taxpayers.” They put the figure for 2017 at 5,050. Again, they leave out context. The figure is under two percent of all births in California that year. And, of course, “drug exposed” is not defined. We are meant to assume the worst, of course. But it actually can mean anything from giving birth in the middle of a home meth lab to smoking marijuana to ease the pain of labor. It also can include cases in which the mothers are prescribed legal drugs such as methadone and buprenorphine as part of a program to treat addiction to opioids. It’s unclear how often the push to keep families together ends badly. As noted earlier, as California has done more to keep families together, the rate at which children “known to the system” are abused or neglected again has declined, indicating that whatever push there may be to keep families together actually has made children safer. [S]ome three-quarters of child deaths due to abuse and neglect tracked by the state of California – and some 60 percent of serious injuries – happened in families that had previous contact with the child welfare system. Examples of the system backfiring can be horrific. Indeed they can. 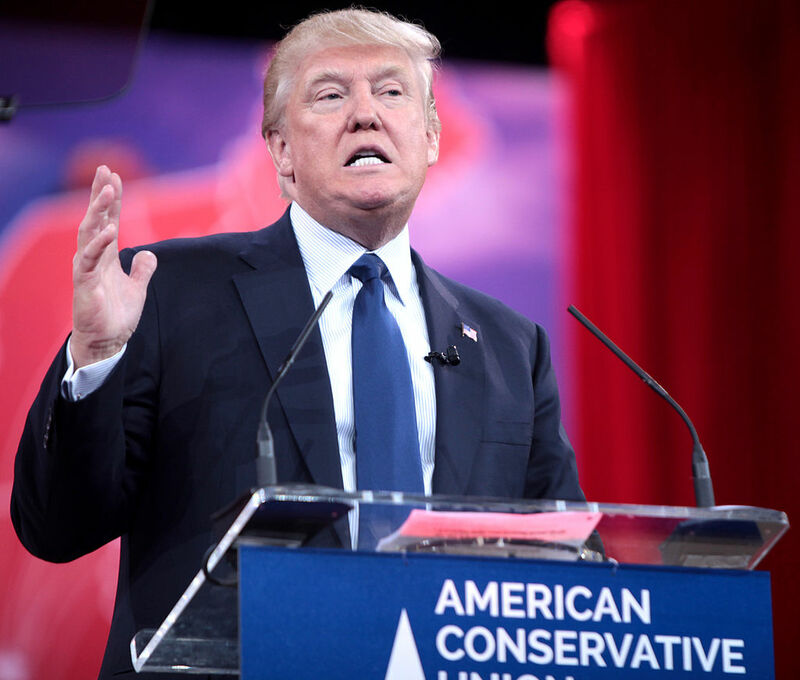 Examples of undocumented workers committing terrible crimes also can be horrific. That’s why Donald Trump uses them at every opportunity to draw broad, sweeping - and false - conclusions. No, it’s not. 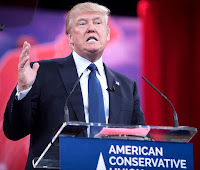 No more than the wisdom of say “sanctuary cities” is “called into stark relief” by Trump’s horror stories. In fact, the wisdom of California’s goal, assuming there is such a goal, is proven by the fact that overall, children are safer and more children are spared the horrors of foster care itself. If every effort to keep families together is “called into question” by horror stories then no child ever should be kept in her or his own home – because no system can avoid every horror story. And even that won’t work, because then you still have all the horrors of foster care. In fact, if any approach that leads to a horror story is off the table, then there can’t be any foster care either – because sometimes children die in foster care. But of course that whole 77 percent figure is meant to leave an impression of massive failure – almost as if 77 percent of the time reunification leads to death or near death. That’s because this figure leaves out another crucial number. In a typical year nearly 500,000 California children are “involved with the child protection system” as, at a minimum, subjects of investigations. 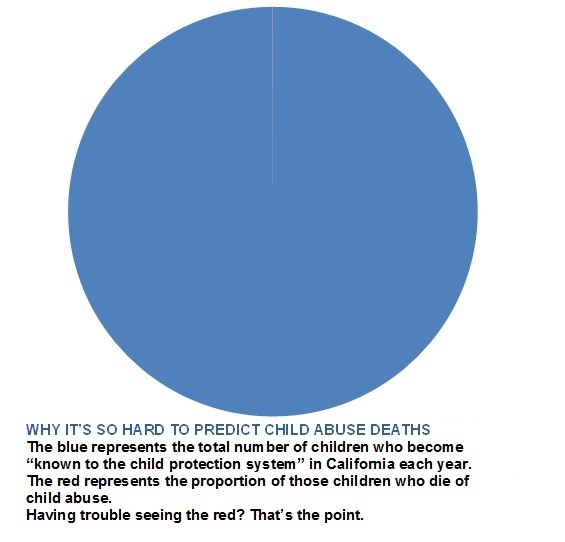 That's the blue in the pie chart above. Of that number, roughly 188 died or nearly died. That’s 0.04 percent. That's the red portion of the pie chart. If it's hard to spot on a pie chart, imagine what it's like for caseworkers. What does “involved” with the system mean? The Register also offers up a misleading description of families “involved” with the system, describing them as families “officials knew were problematic.” On the contrary, many of these children were the subject of false allegations that were screened out at child abuse hotlines. Not only did agencies not know the families were supposedly “problematic,” they didn’t know them at all. When a system is deluged with false reports, whether by malicious spouses or neighbors, “mandated reporters” terrified of not reporting cases they know are absurd, or simply well-meaning people who confuse a family’s poverty with neglect or otherwise are mistaken, it is the system that’s problematic, not all those families. Yet, among this huge number of allegations, The Register thinks that there’s a vast family preservation conspiracy because an average of 188 per year - four one hundredths of one percent - died. Yes, some of those cases had files with more “red flags” than a Soviet May Day parade. Most do not. Many are indistinguishable from many of the other 499,812 children who come to the attention of the system in some way every year. So what, exactly, does the Register propose to do with the other 499,812 children? Take them all away – instead of just the 28,000 or so California takes in a typical year? And where, exactly would the Register propose to put them all? What the figure actually shows is that parents almost never kill or nearly kill their children. Those who do are those needles in a haystack. 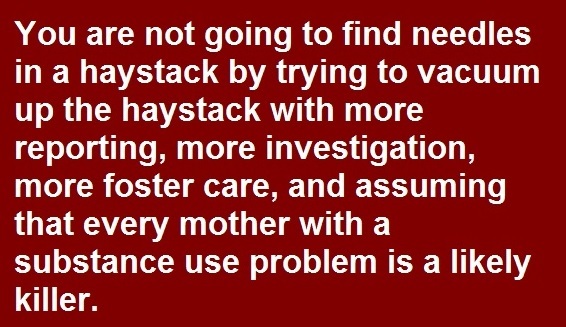 You are not going to find those needles by trying to vacuum up the haystack with more reporting, more investigation more foster care and assuming that every mother with a substance use problem is a likely killer. Nine years ago, a liberal think tank in Texas – and yes, there really is such a thing -- tried to answer that question. ● The rate at which people report child abuse does not contribute to more or fewer child abuse deaths. ● The rate at which a state screens in reports for investigation does not contribute to more or fewer child abuse deaths. ● The rate at which a state takes children from their parents does not contribute to more or fewer child abuse deaths. 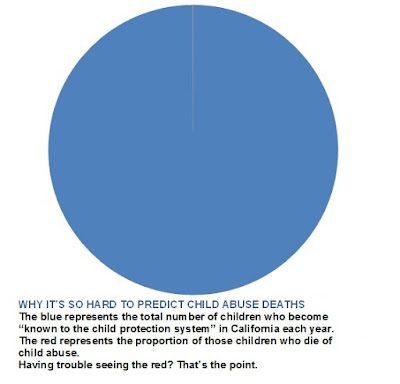 What actually does contribute to child abuse deaths? And when the issue is substance abuse, what works? Exactly what The New York Times suggested in those groundbreaking editorials: Drug treatment, including medication-assisted treatment, and help that is neither judgmental nor patronizing. One more thing that would help: Not assuming that every parent who uses a substance, legal or illegal, is incapable of being a good parent. A mother or a pregnant woman takes hard drugs, and we immediately sharpen the knives. Hang her, shoot her, lock her up. At the very least, take her kids away. Because what kind of mother does that? What if the answer to the question, "What kind of mother does that?" is, "A mother who is just like you, except that she has substance use disorder." It looks as though the reporters at the Orange County Register were too busy on their own righteous indignation high to consider that possibility. They should be careful. That kind of high can be addictive.